Based in the Black Country, The Home of British Industry. 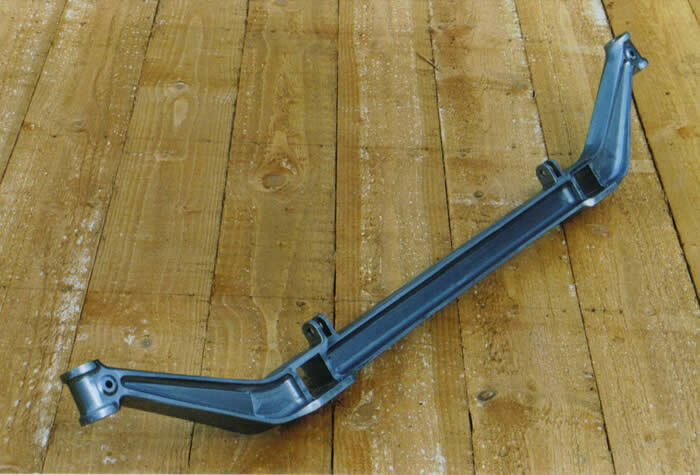 We are a CNC manufacturing company dedicated to high performance classic bikes for the road and race track. 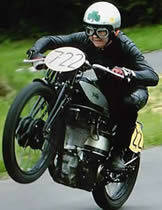 and is still enthusiastic as ever, he is currently in the process of rebuilding a 1956 350 Manx and a 1936 Inter. Andrew, my brother, has enjoyed many years of racing success on Norton’s and still holds many hill climb records throughout Europe. 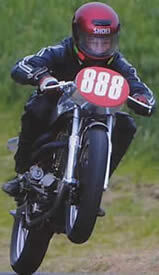 The Third generation of Bennett’s have started there motorcycling career’s racing with the National Hill Climb Association. 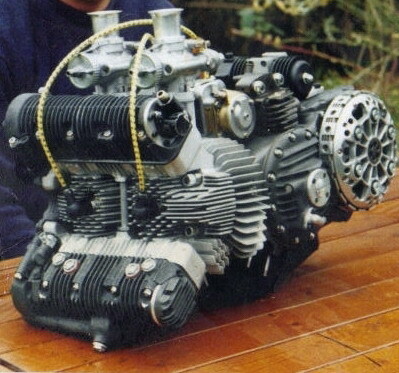 After recent interest we have decided to again start manufacturing Benelli engines aswell as complete bikes. 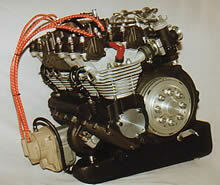 Please visit the "Works Benelli Replica's section" for more information and enquire for prices! A nice photo from the Classic Belgian TT of 2014 which we attended. 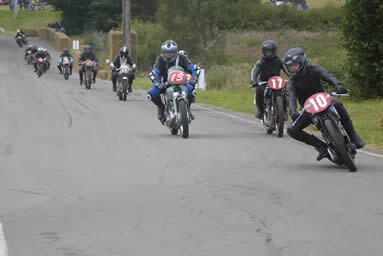 Jack (10) followed by Andrew (17) lead the pack into the first corner both on our 1936 & 37 International Nortons. 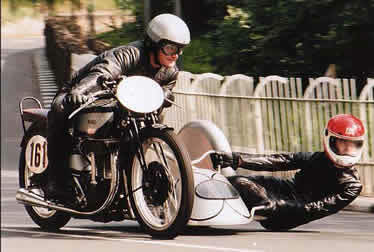 Photograph from the 1992 Classic TT Parade of me riding my 1949 Manx/Watsonian Sidecar.